The government started a two-day evacuation drill on Saturday in the central Japan prefecture of Fukui, which is home to the highest concentration of nuclear plants in the country. Some 21,600 people will take part in the drill, including residents within 30 kilometers of two neighboring nuclear plants which sit only 14 km apart. The drill is aimed at simultaneously testing already established evacuation plans for residents around Kansai Electric Power Co.'s Oi and Takahama plants under the scenario that both facilities lose power to cool reactors due to a powerful quake. 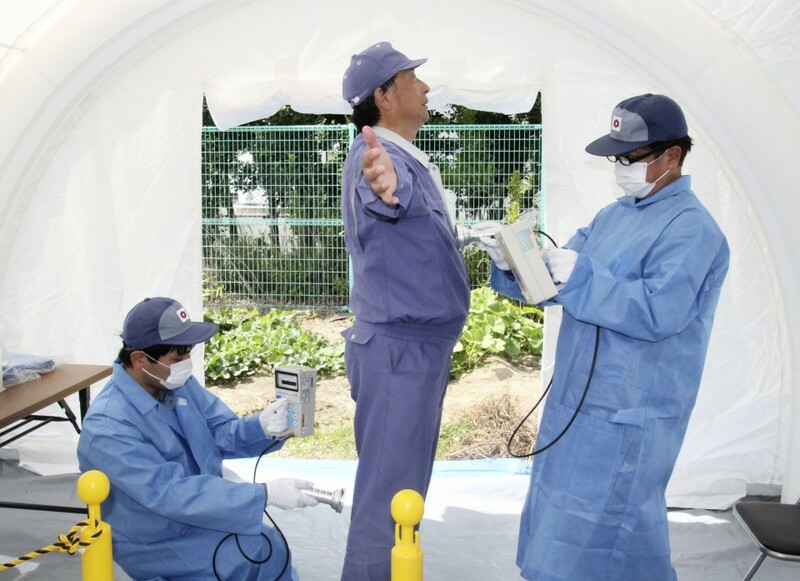 It is the largest drill of its kind to be staged in the country and the first simulating simultaneous accidents at plants located close by since the Fukushima disaster in 2011. 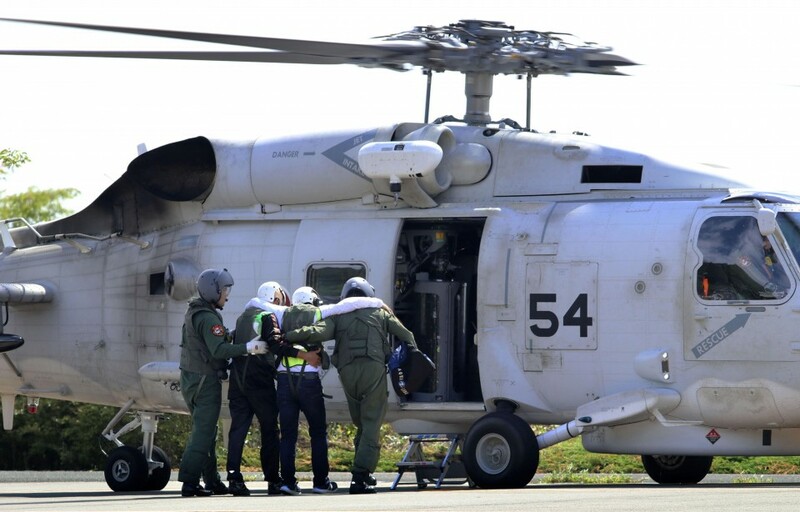 During the drill, Prime Minister Shinzo Abe declared a state of emergency and the government urged the Fukui governor to evacuate residents around the plants while ordering ministries to prepare emergency relief supplies. Concerns over the safety of nuclear reactors remain in Japan after the 2011 nuclear crisis. Since then, some reactors have been restarted under stricter safety rules. Of the Oi plant's four reactors, Nos. 3 and 4 came online earlier this year. At the Takahama complex, the Nos. 3 and 4 reactors have been temporarily halted this year for regular inspection. Fukui also hosts two other nuclear power plants.